Being burned alive is probably considered one of the most horrifying ways a human being can die. It smells bad and is probably excruciatingly painful to anyone unlucky enough to experience the method of torture. Sadly, there are arsonists in this world who have no qualms about killing someone by using fire to burn down an entire building, no matter who is inside or how valuable it is. Sometimes these arsonists go free. 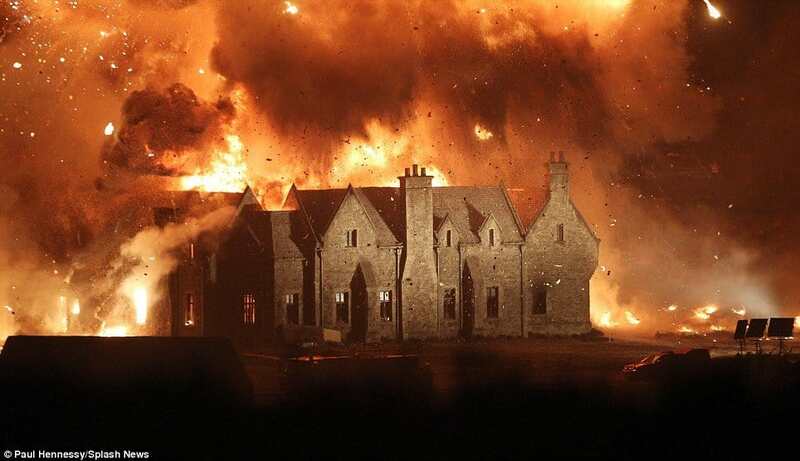 Here are ten of the most terrifying cases of arson. 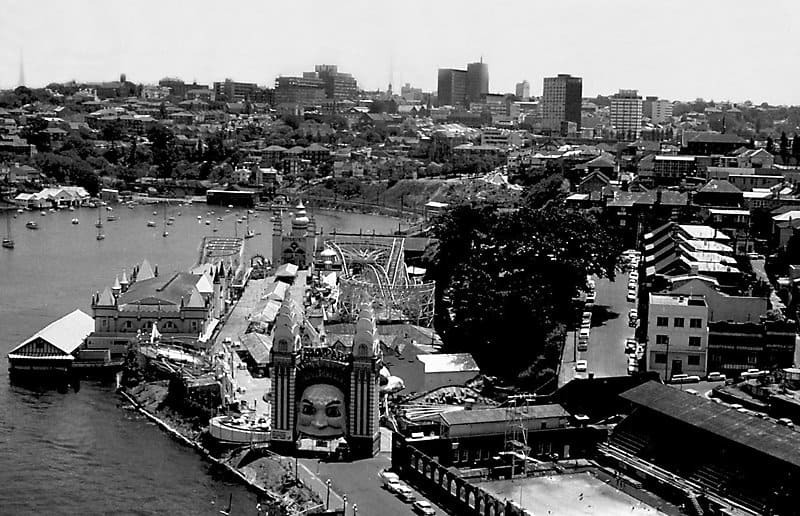 The Luna Park in Sydney was considered one of the greatest amusement parks in Australia. Their most popular ride was the Ghost Train. On the evening of June 9, 1979, however, someone snuck in and lit the train and its tunnel on fire. There were 30 passengers on the train at the time. Clarence Roberts, 52, was considered a highly prominent citizen in Nashville, Indiana. On November 18, 1970, his garage was destroyed in a fire. A charred body was found inside and was identified as Clarence. On November 29, 1980, another fire engulfed the home. Clarence’s wife, Geneva, was found dead alongside another body, thought to be the real Clarence Roberts. Evelyn Wagler, 24, was separated from both her husband and her child and forced to move to Boston. On October 2, 1973, she was two blocks away from home when her car ran out of gas. She walked to fill a can of gas when she was attacked by teens. 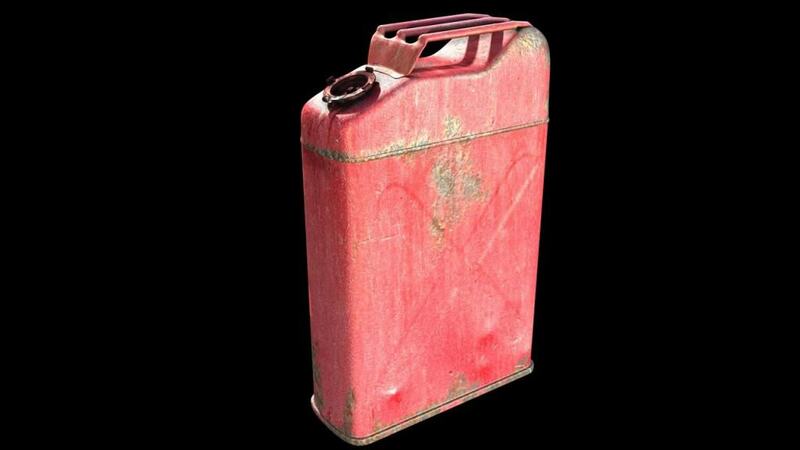 She was forced to pour gasoline over her head, then the teens lit her on fire before escaping. 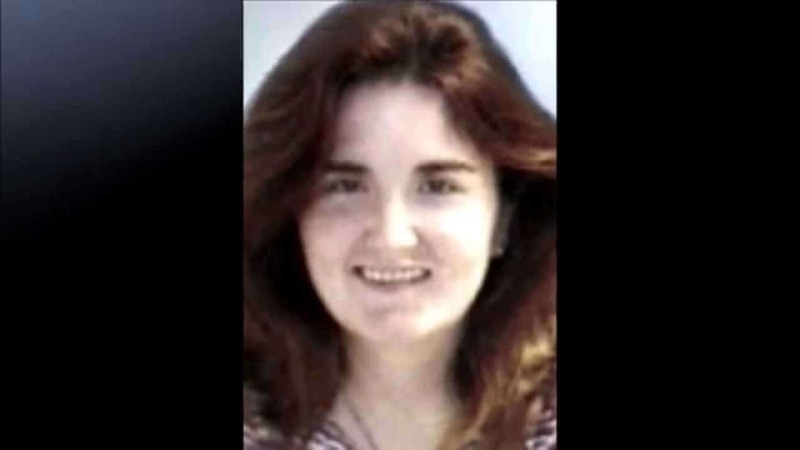 Joey Lynn Offutt was caring for her newborn son in July of 2007. The child was just six weeks old, but Joey had no father in sight to help with the boy. On July 12, a loud explosion went off at the home. The boy was found in the tub, but Joey was gone. 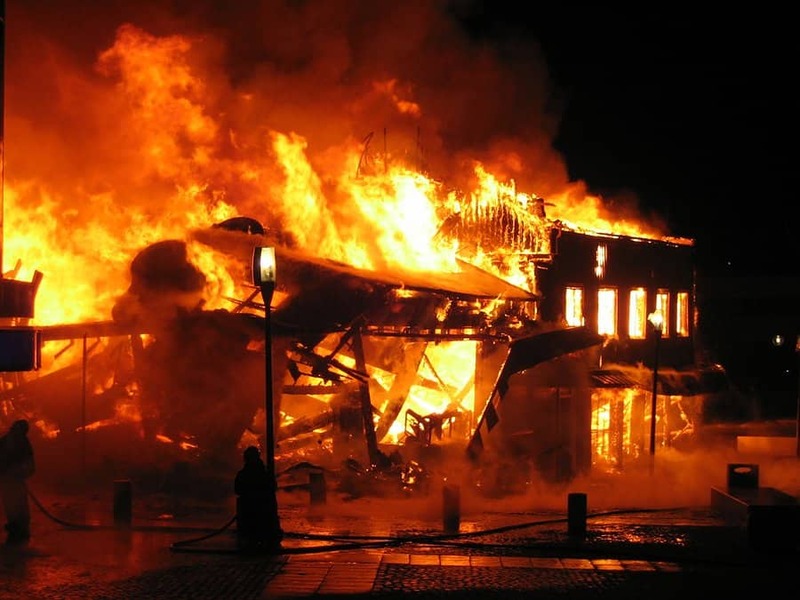 The Myojo 56 Fire occurred in one of the most influential neighborhoods in Tokyo, Kabuchiko, which is known as the red-light district of the area. Myojo 56, a four-story building known for illegal gambling, was found ablaze on September 1, 2001. 44 people were inside at the time, all of which lost their lives. In 2003, two students at the Ohio State University, both of whom were living in housing near campus, were celebrating a birthday. 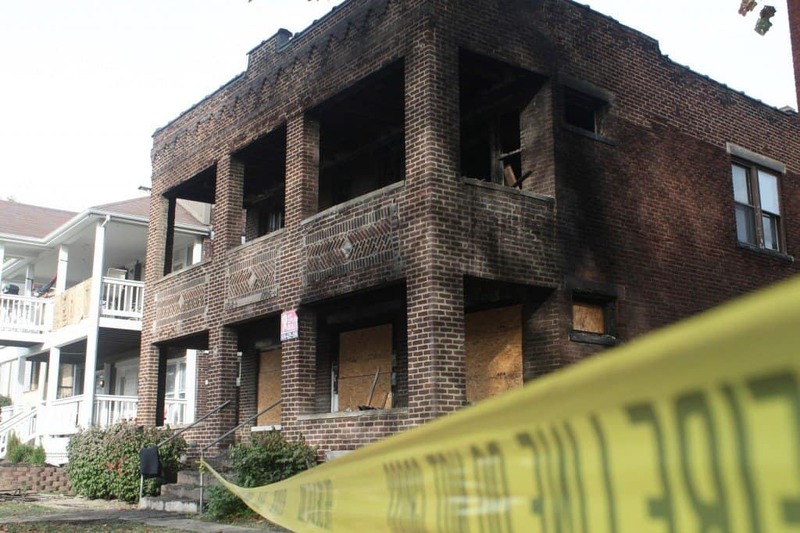 80 people were in attendance at the birthday bash when accelerant was used to set the entire house ablaze. Five students died in the fire. 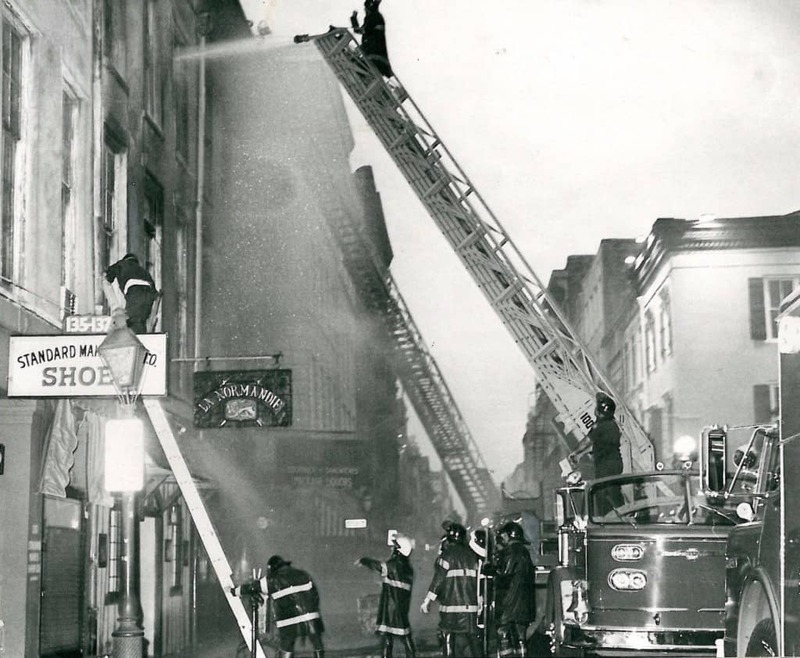 On July 21, 1962, firefighters in Stroudsburg, Pennsylvania, responded to a burning home. They found Christine Maps, 22, and her four-month-old child unconscious inside. Missing from the scene, however, was husband Edward Maps. The Himatangi Murders were some of the most horrific crime scenes in New Zealand. 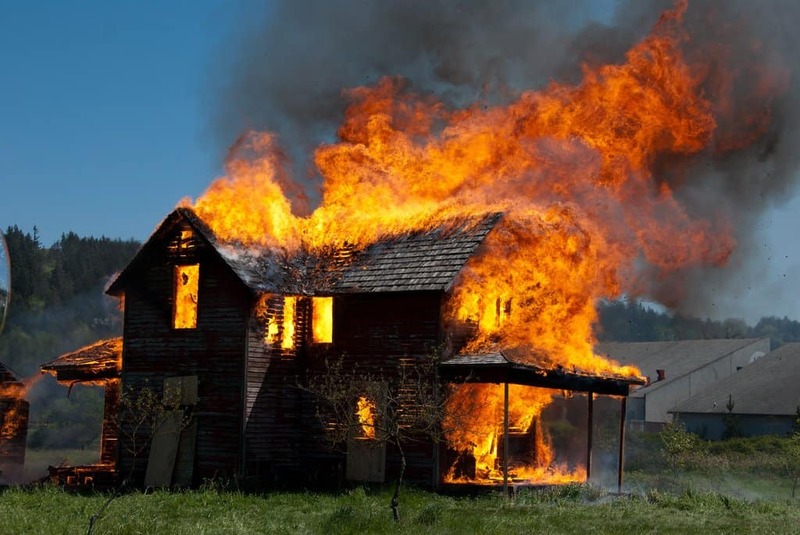 In September of 1929, numerous people wound up dead in a farmhouse after it was burned to the ground. The charred body of one man was found in the doorway, trying to escape. The UpStairs Lounge was a highly prominent gay bar in the French Quarter of New Orleans. It was on the second floor of a three-story-tall building. On June 24, 1973, one the last day of Pride Week in the city, the building was set on fire. 32 people inside lost their lives in the blaze. 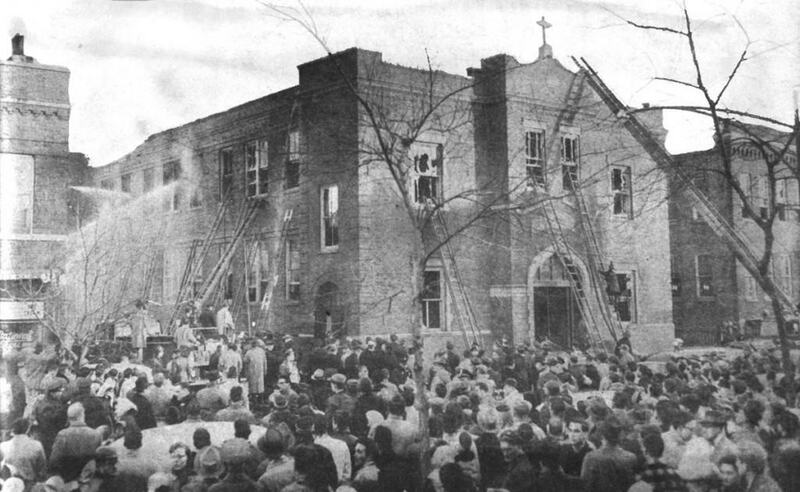 One of the most tragic acts of arson in all of history occurred at the Our Lady of the Angels School in Chicago on December 1, 1958. The fire burned undetected for half-an-hour, shattering nearby windows due to the heat. 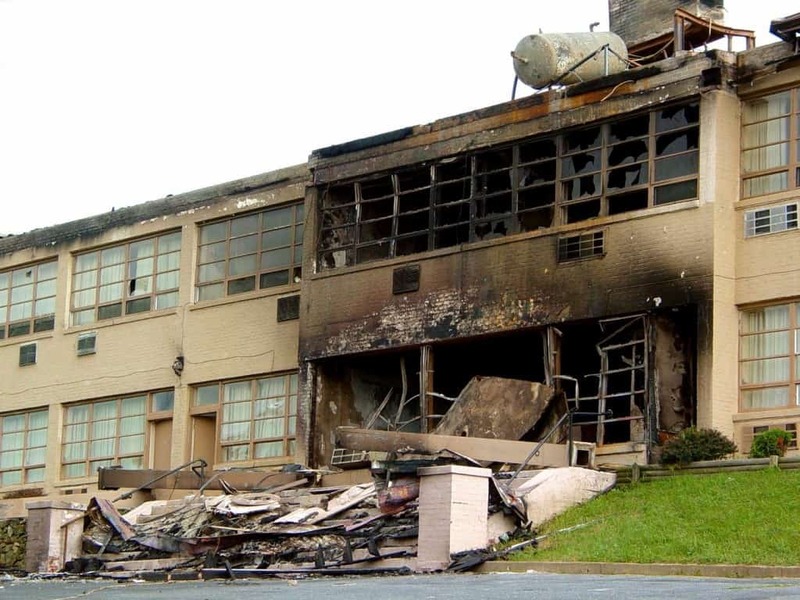 Inside, 92 students and three nuns burned to death.